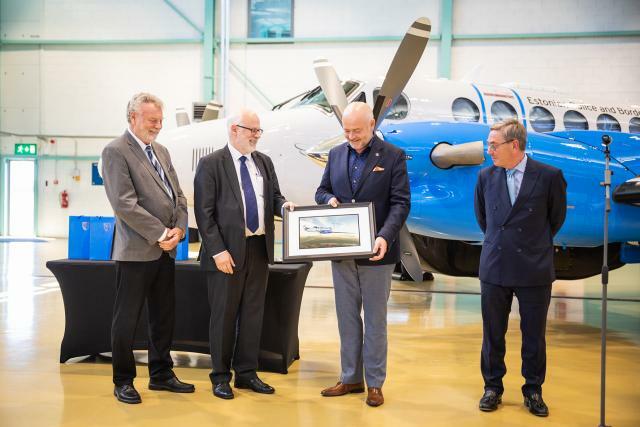 The Ministry of Interior of Estonia and the Estonian Police and Border Guard officially took delivery of their new Beech 350ER maritime surveillance aircraft during a ceremony in Tallin on 20th June 2018. 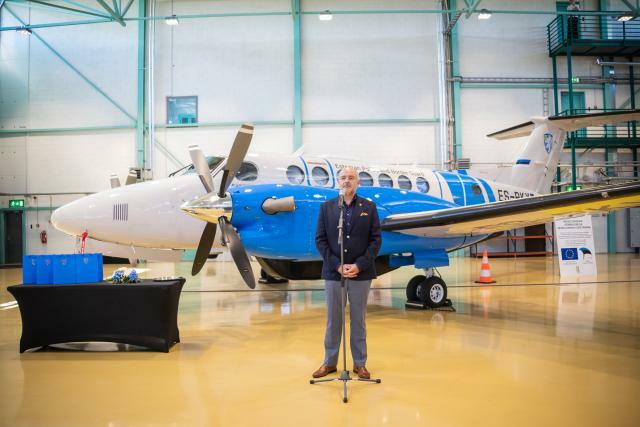 Speeches were given by the Minister of Interior as well as by representatives of the Estonian and Swedish project teams, in the presence of invited VIPs and representatives of the media. 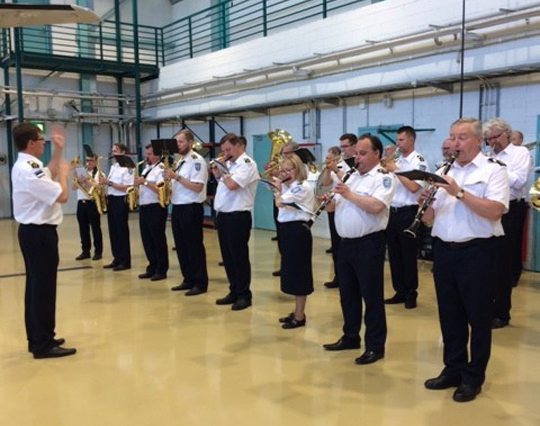 The ceremony ended with a symbolic cutting of the ribbon accompanied by a music programme performed by the brass band of the Estonian Police and Border Guard. 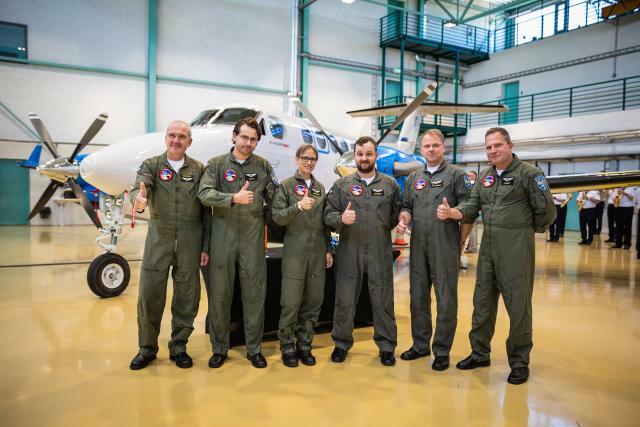 We congratulate the aircrews of the customer to their new and capable tools and wish them success in their missions. We can tell they are eager to get going! For more information on the MSS 7000 equipped aircraft please see our information leaflet or give us a call.